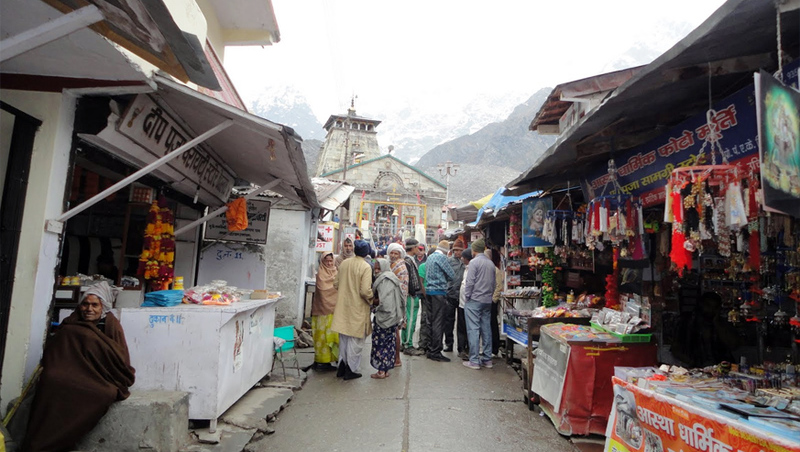 Badrinath is a most famous temple in Uttarkhand. 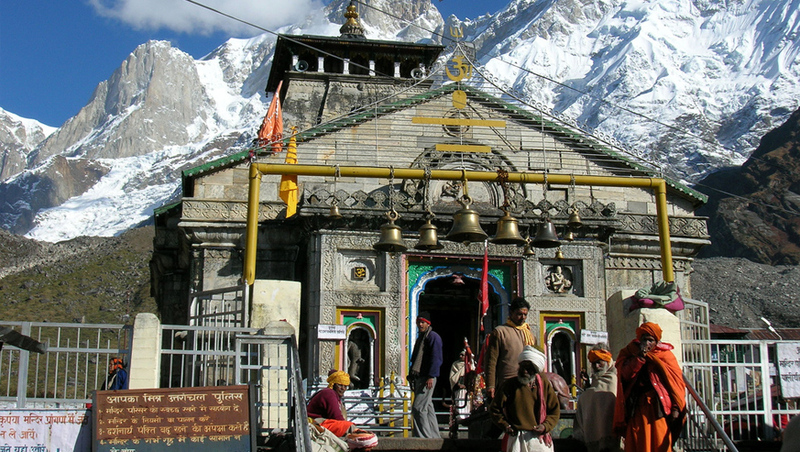 Chardham package give you the service chardham yatra ex Delhi for 04 night 05 days with deluxe or luxury range. 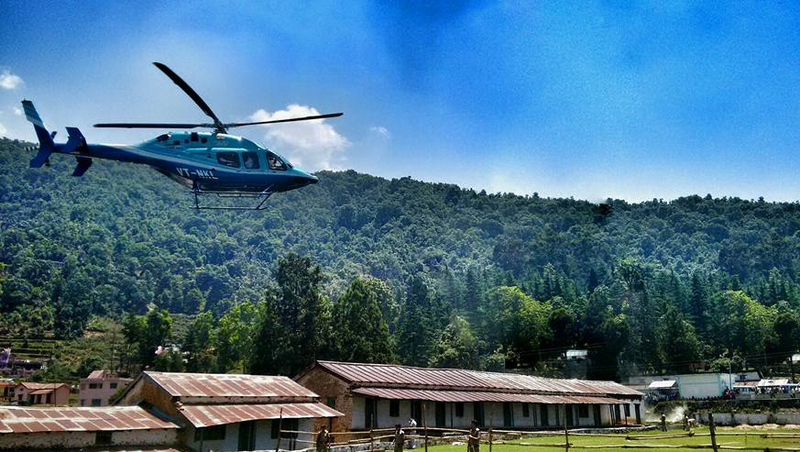 Helicopter service is also there from Govindghat to Ghanghariya. 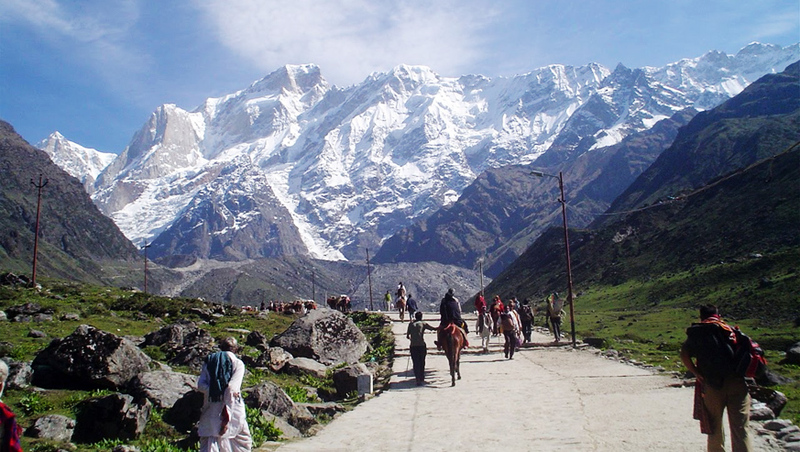 You can also use horse & Doli for valley of flower, badrinath yatra package ex Delhi, badrinath yatra tour package. 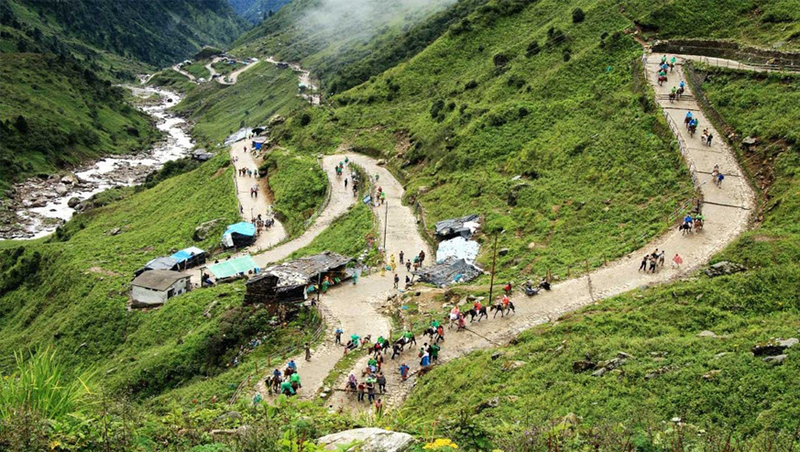 Day 02: Haridwar Badrinath (160kms/7hr) Height: 3133 MTS..
Day 04 : Rudraprayag Haridwar (165kms/5-6hr). Day 05 : Haridwar Delhi (220Kms / 6-7hr) Height: 310 MTS.